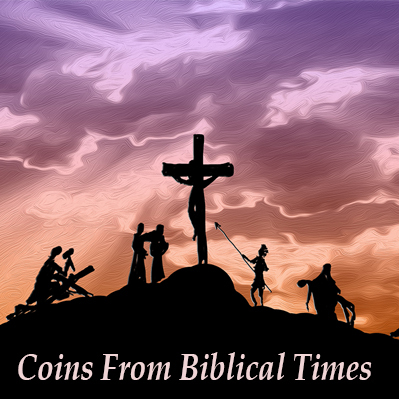 Welcome to Austin Rare Coins & Bullion located in Austin, Texas. We're proudly one of the most trusted firms in the country. 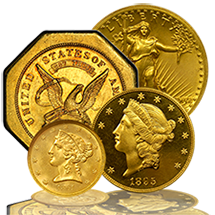 As a leader in the precious metals and rare coin industry we carry everything from gold and silver bullion all the way up to the finest U.S. rare coins and ancient coins. Since we started in 1989 our highly-trained, professional staff has worked with tens of thousands of clients who are searching for guidance and reliable advice when it comes to owning physical precious metals. Our reputation is built on trust. Many of our clients refer their families and friends to us. 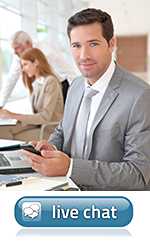 We understand the need for reliable information and personalized one-on-one service. 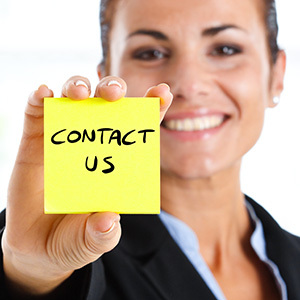 That is exactly what you can expect when you contact our firm. Our wide selection of high-quality products, great prices, and unmatched service has allowed us to maintain a perfect A+ ranking with the Better Business Bureau. 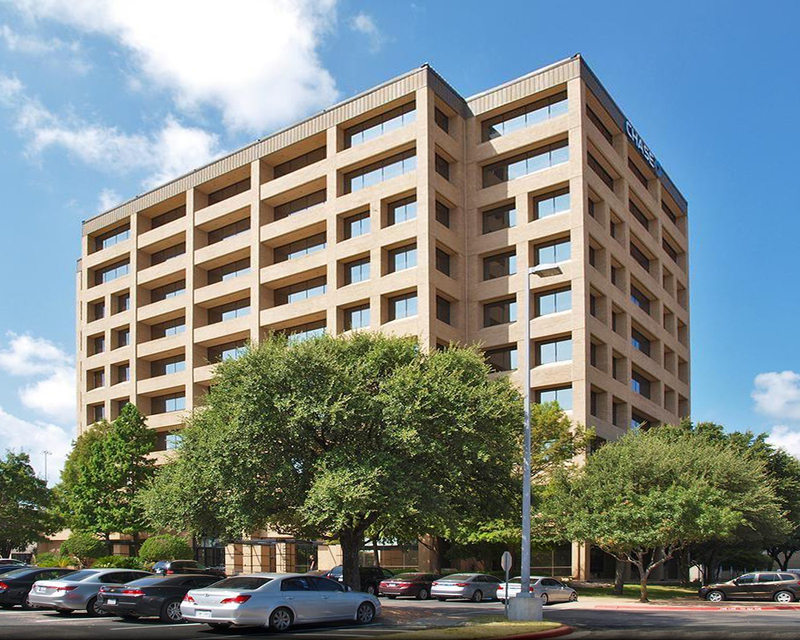 In addition, our principals are members of the American Numismatic Association and the Texas Numismatic Association. 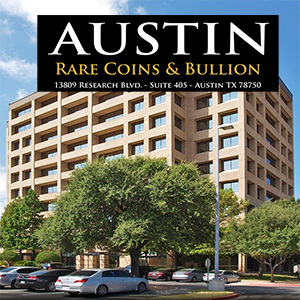 At Austin Rare Coins, Inc. we have the credentials and reputation as a professional firm you can depend on for fairness and honesty. We Never Sell, Rent, or Trade your email address. Download our newest Hard Money Investor Summer Silver Report.